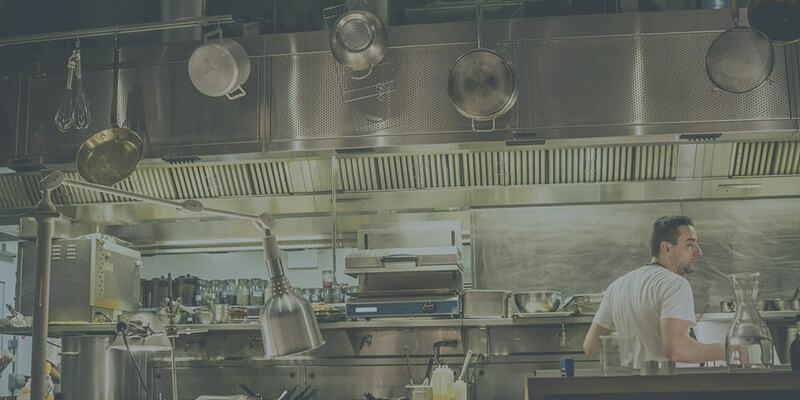 Ductwork Cleaning | Duct Cleaning Solutions | Deduct Ltd. 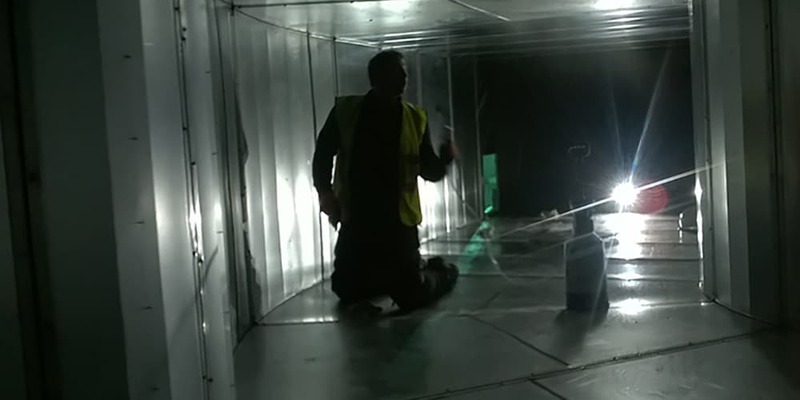 Deduct Ltd offer a fast and professional ductwork cleaning service that promises to meet your business’ requirements. 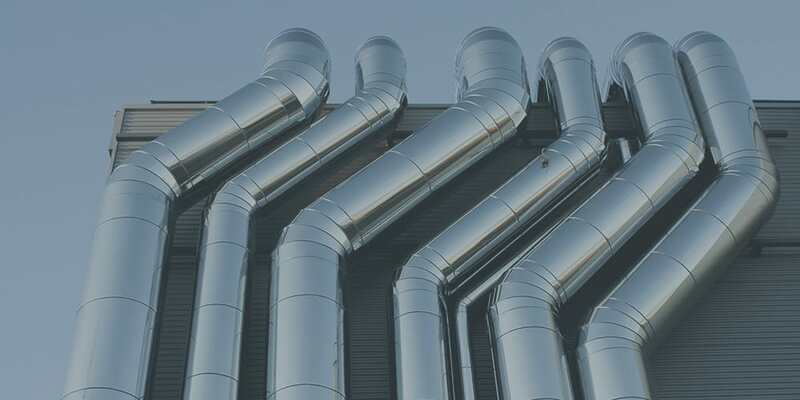 Our number one goal when starting up was to become the UK leader in ventilation and ductwork cleaning and we have strived everyday since to provide that excellent level of service. Whether you are managing an office block or are responsible for the hygiene of a hospital, we are confident that we can help to provide a cleaner, safer and more hygienic environment for your business. "Deduct were spot on from start to finish and didn’t leave any mess behind." 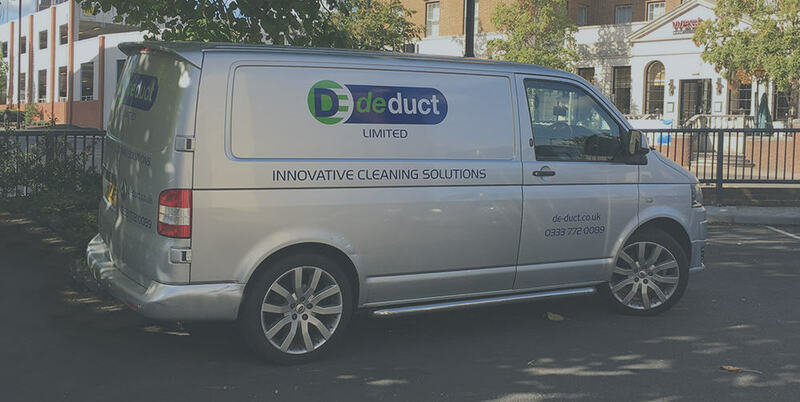 Rachel Nolan - Director, UK Care Home Ltd.
"The Deduct team worked to a high standard while deep cleaning our kitchen & ducting. Great service & would definitely recommend." Jeff Roach - Betterware Ltd.
"Work was carried out efficiently & to the satisfaction of ourselves and our client." Jeff Watson - Contracts Manager, Ventorex Ltd.